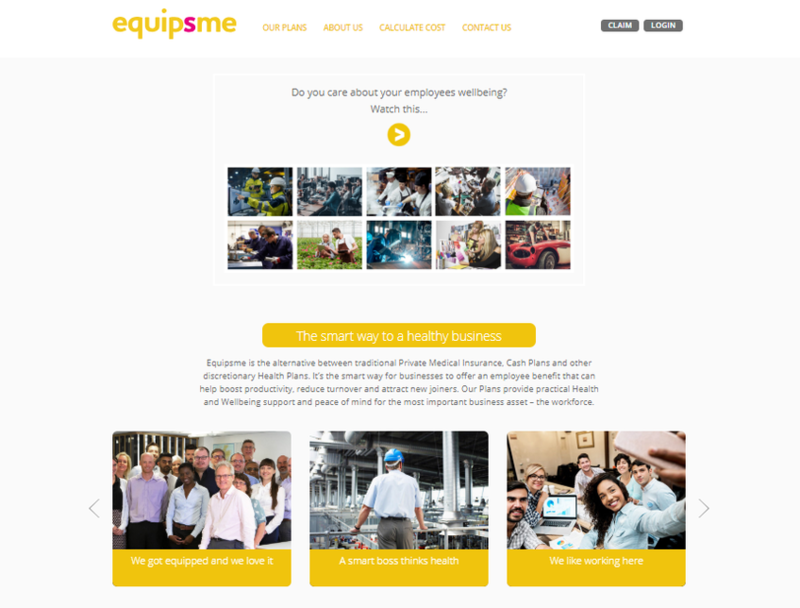 Equipsme provides health insurance for UK business. We equip businesses with a smart and cost-eﬀective way of providing practical Health and Wellbeing Support for their employees. Our Plans include a range of useful services such as 24/7 GP access, physio, personalised health check, diagnosis, treatment and stress support.